Our bath salts are all natural and includes a blend of Epsom salts and sea salts. 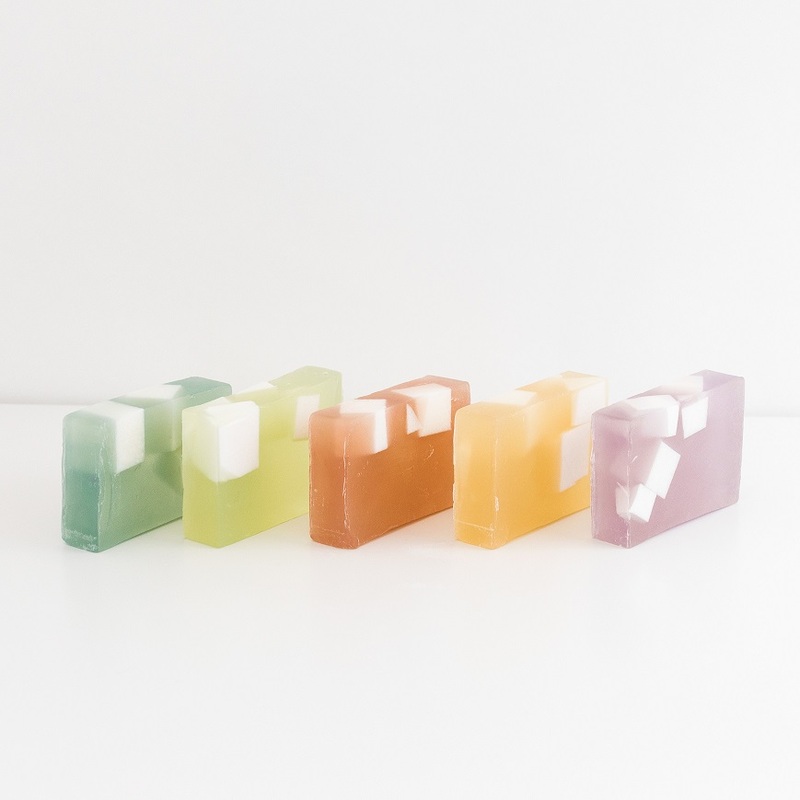 This set allows for 6-12 baths depending on usage amount. 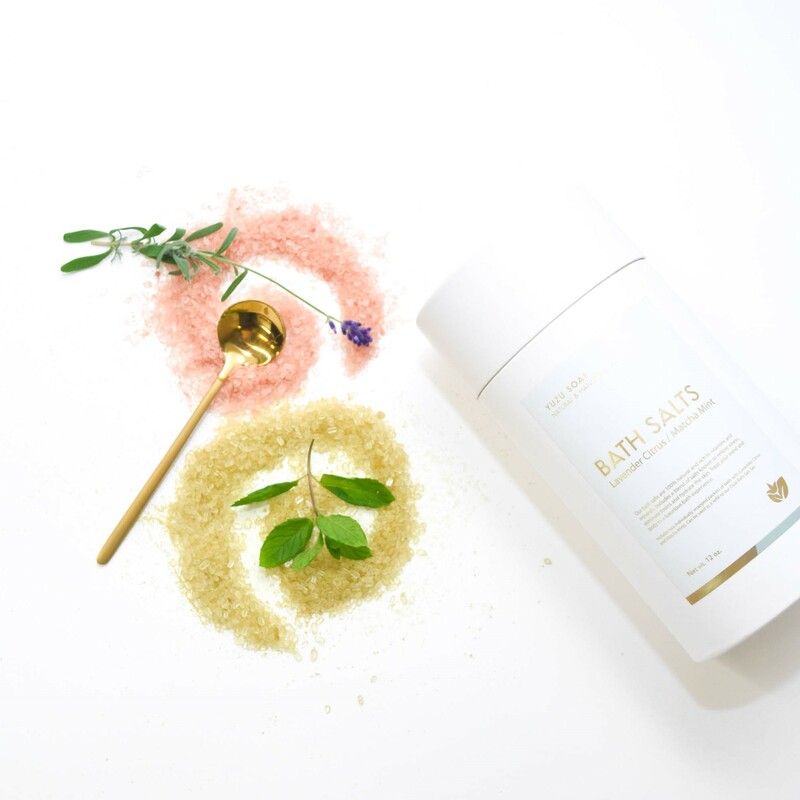 Our bath salts are concentrated with essential oils – a little goes a long way! 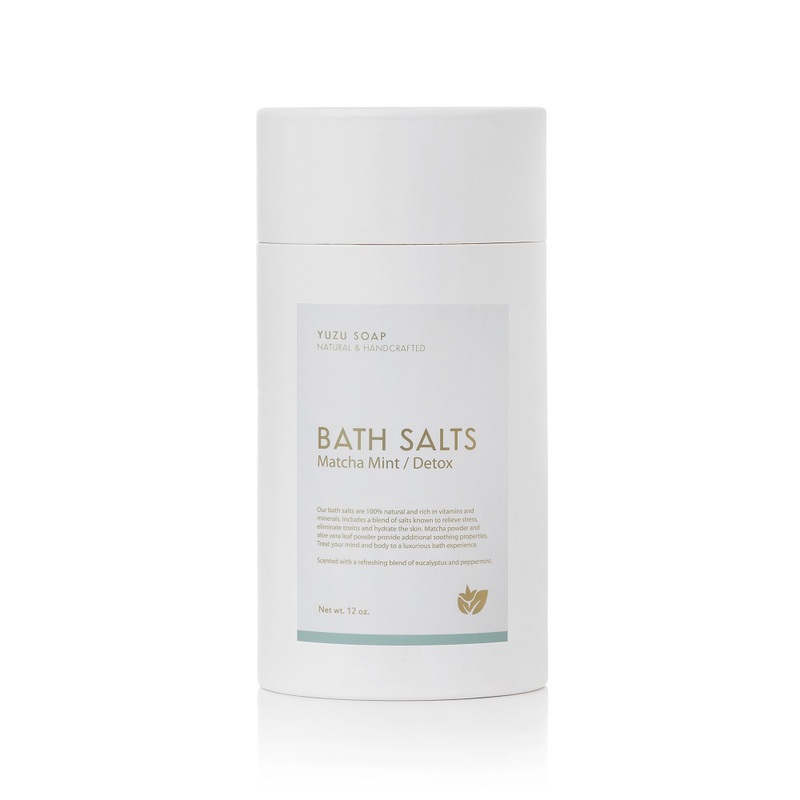 These bath salts are rich in minerals, vitamins and essential oils. 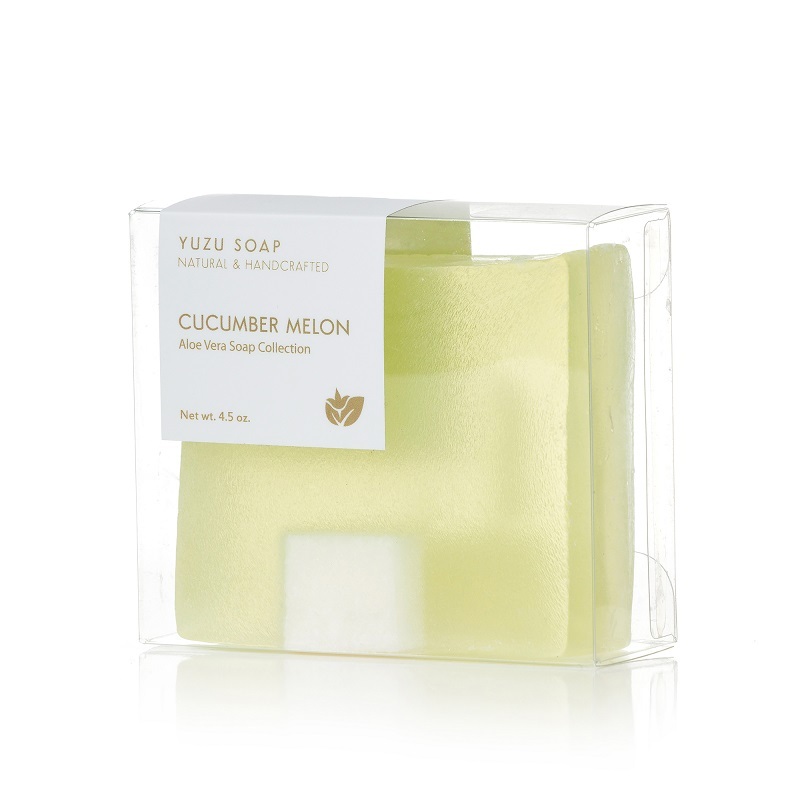 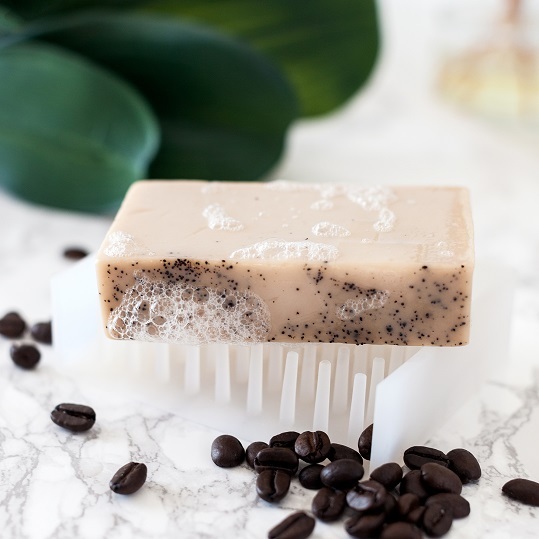 Includes a blend of salts known to relieve stress, eliminate toxins and hydrate the skin. 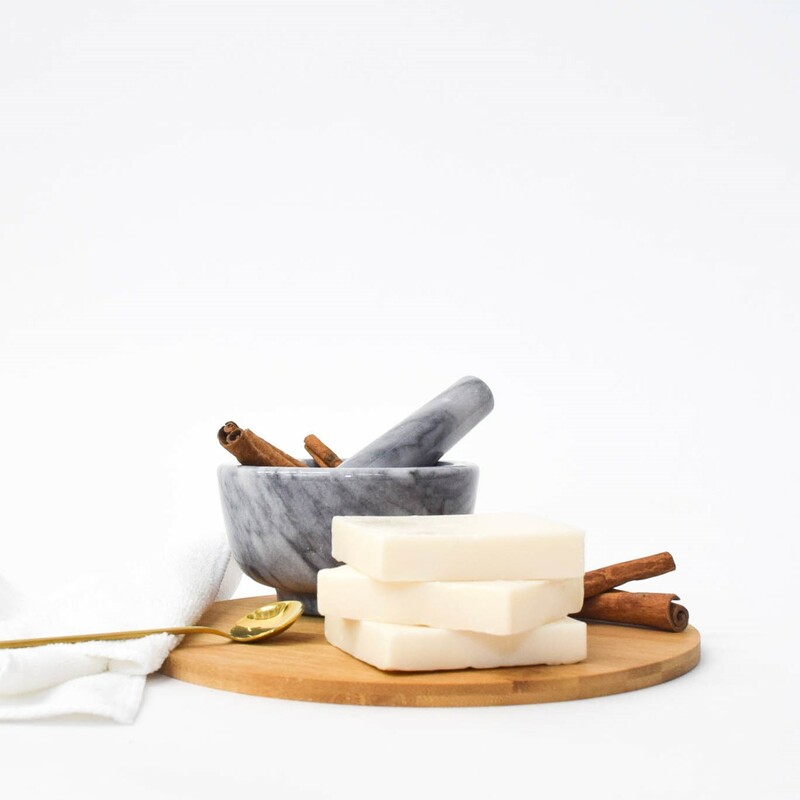 Aloe vera leaf powder is added for its soothing properties. 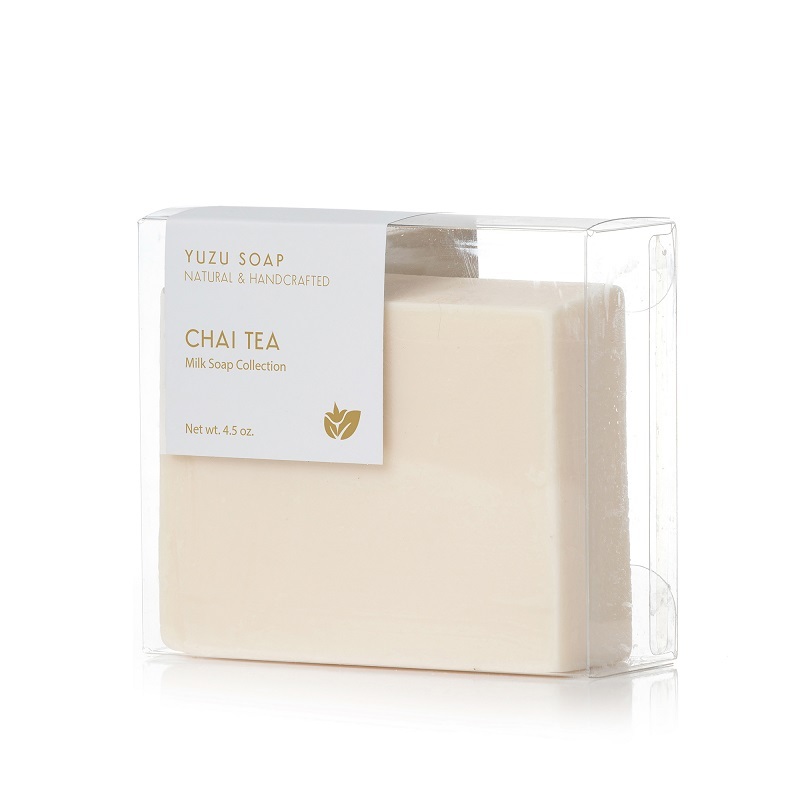 Matcha provides antioxidant properties. The bath salts are packaged in a resealable plastic bag inside the tube. 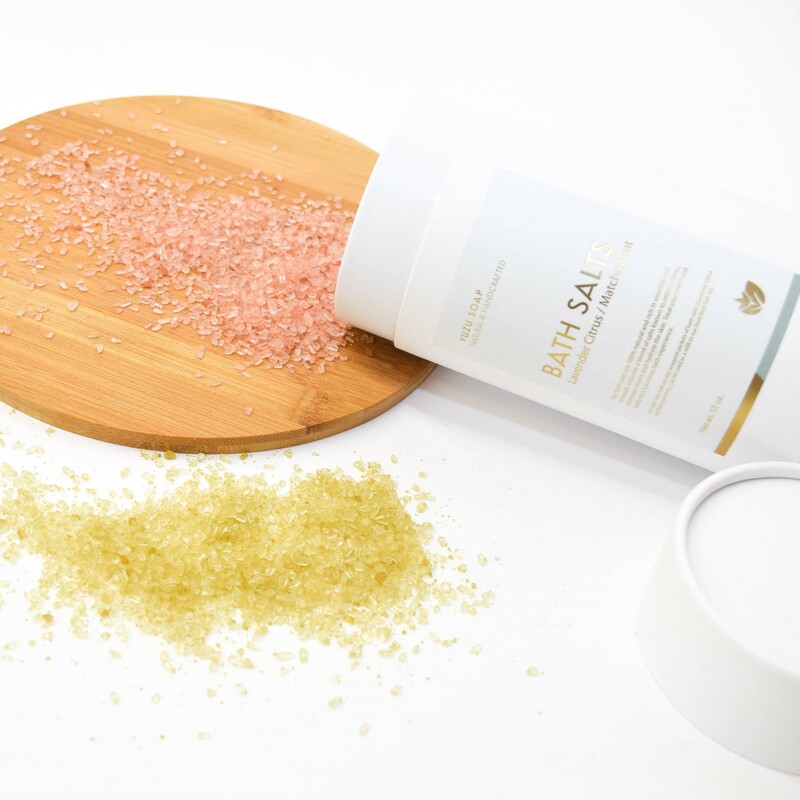 The Combo Bath Salt Tube includes two separate bags of Lavender Citrus salts and Matcha Mint salts (6 oz each). 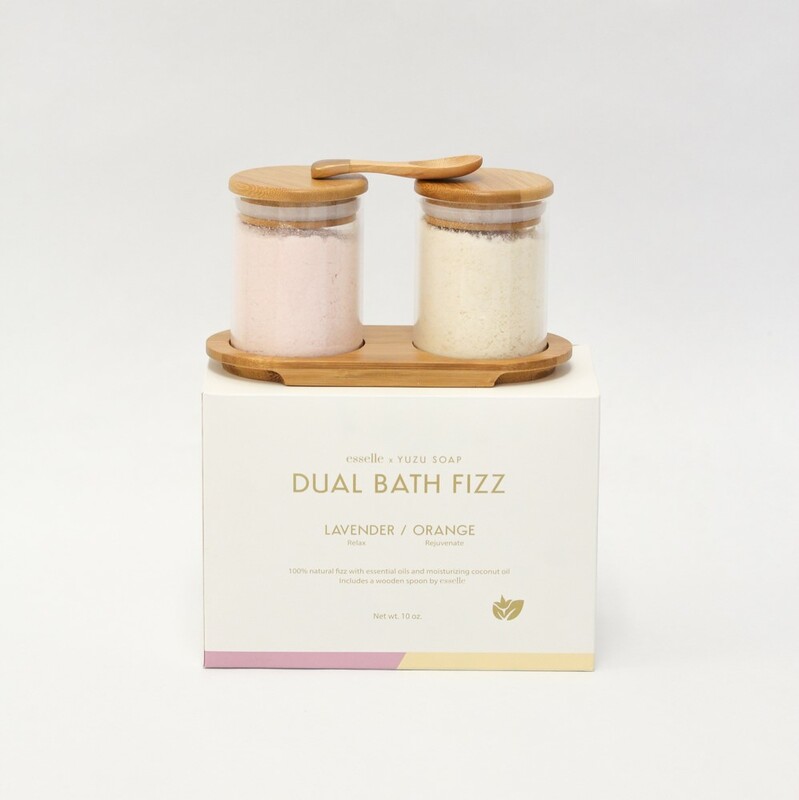 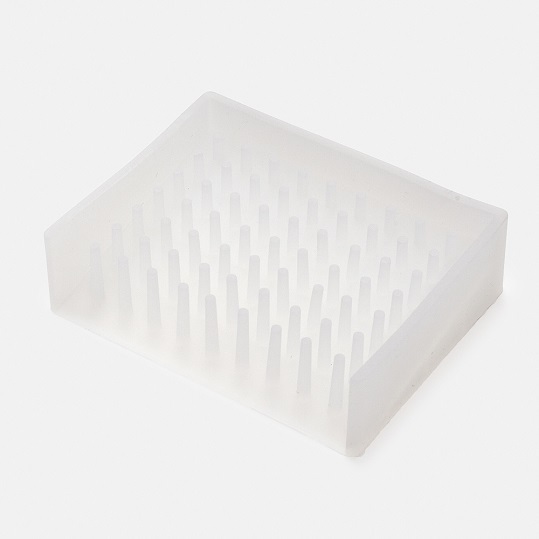 Can be used standalone or as a refill to our Dual Bath Salt Set.